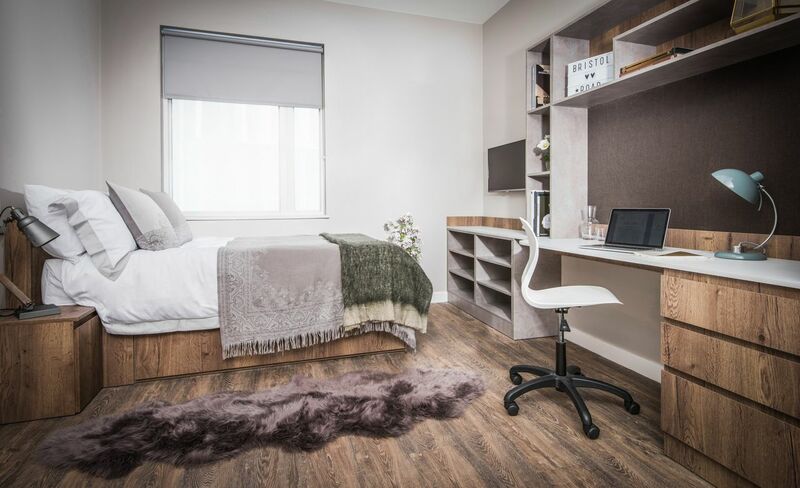 Find all you need right by your student accommodation with everything geared towards students including shops and superb places to eat like Bohemia. Hop on a bus or cycle into the city to go shopping at The Bull Ring or The Mailbox. Check out modern art at Ikon Gallery then explore Brindleyplace, a buzzing entertainment and dining area by the canal. Go for meals out by the water, or see a play at Birmingham Repertory Theatre. Change pace on Sundays with picnics in the botanic gardens or on lawns by stately homes like Winterbourne House, or go boating at Cannon Hill Park. With your home a couple of minutes’ walk from Selly Oak station you can take the train to the University of Birmingham in just three minutes, or Birmingham New Street in 10 minutes. You can even walk to class in less than 20 minutes and take in your new neighbourhood along the way. Stroll to the grocery stores and restaurants along Bristol Road when you need to pick up essentials or want a quick bite to eat. Grab a drink after class with friends at Goose Selly Oak, or sushi from Yakinori Noodle and Sushi. 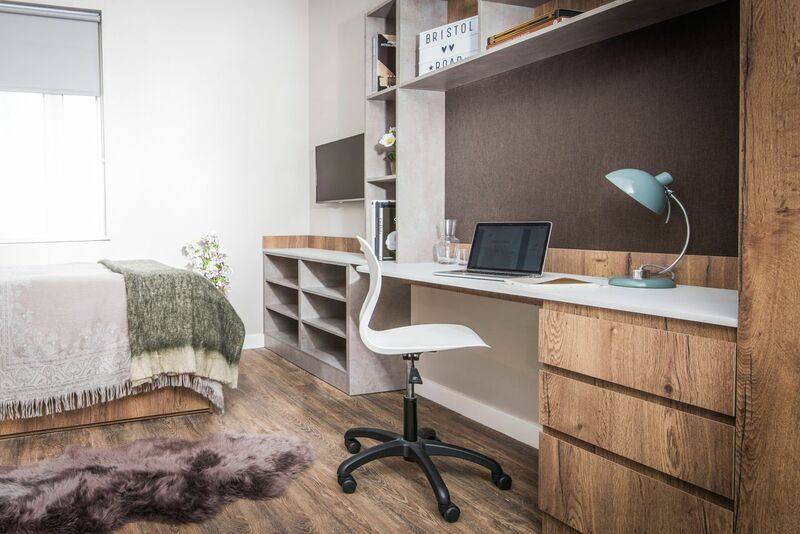 You’ll be one of the first to live in newly-renovated, stylish studios at Collegiate 800 Bristol Road. You’ll have a place to retreat from the busy campus where you can study or take a nap whenever you need a boost. Use your ensuite bathroom to get ready for the day, picking your clothes from the double wardrobe. Make yourself a quick snack and eat at the breakfast bar, or sit on the comfy beanbag chair and watch TV while you munch on your toast. 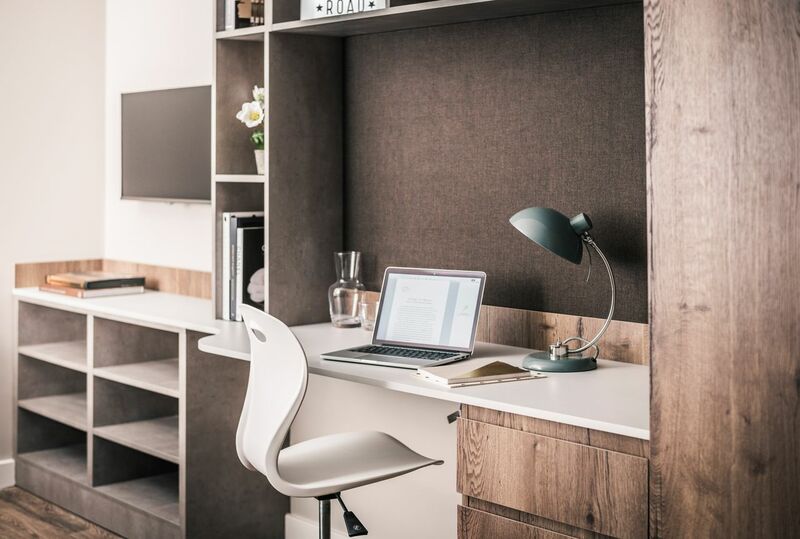 There’s Wi-Fi everywhere you go at Collegiate 800 Bristol Road, from your private studio to the common areas. That means you can study at the desk in your studio or use one of the study rooms if you want to work with fellow students. Relax between study sessions watching a film in the on-site cinema or gather with mates to sit on the couches in the club lounge as you make plans for the weekend. You can stay on top of your fitness with regular workouts in the on-site gym using the cardio equipment or pressing weights. You won’t have to worry about unexpected bills as all utilities are included in your rent. 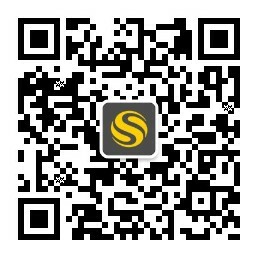 We couldn't find a room that matches your preferencesView all Entire Place in Collegiate 800 Bristol Road.